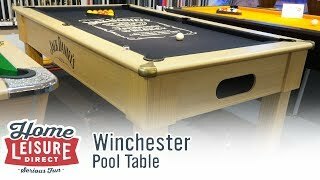 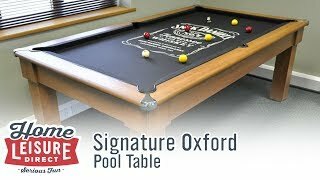 A dual purpose table, the Windsor Pool Dining Table is designed for pool but is also supplied with an additional 2 piece dining top. 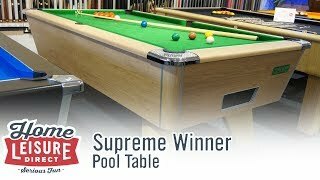 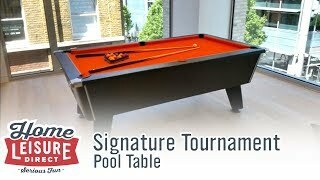 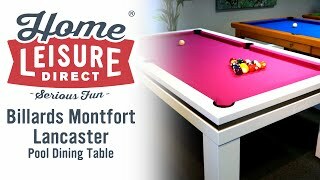 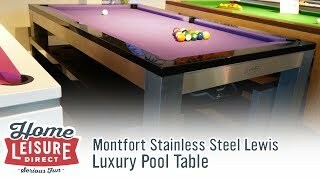 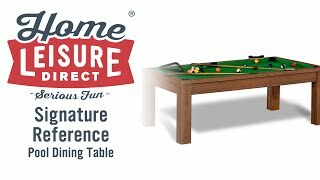 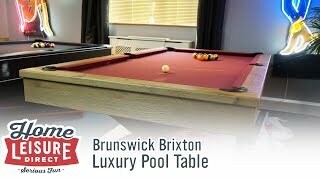 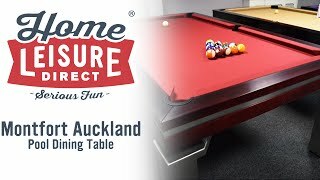 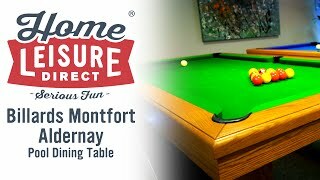 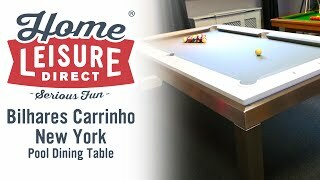 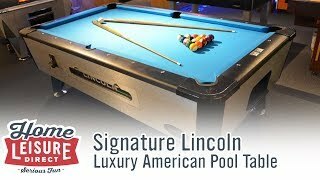 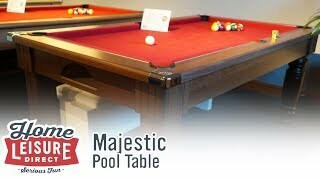 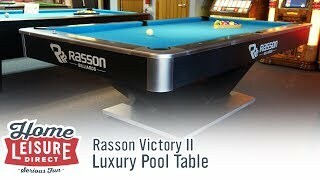 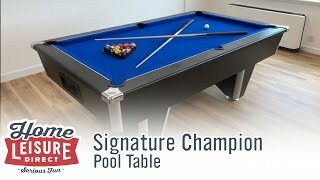 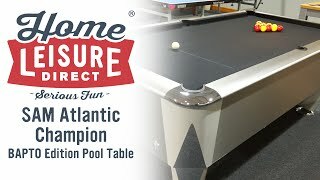 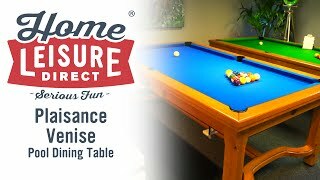 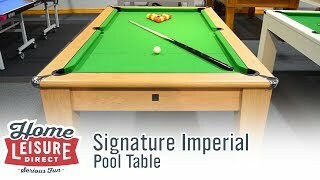 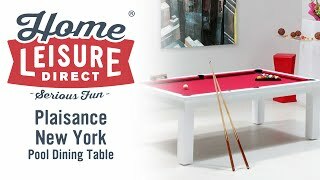 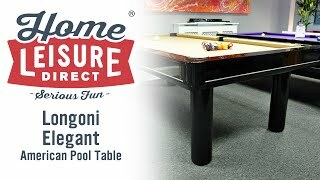 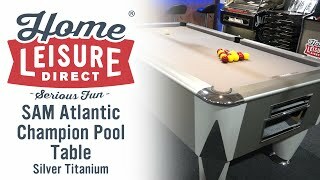 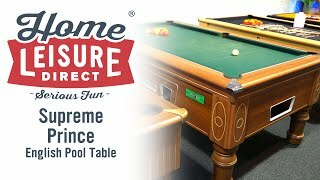 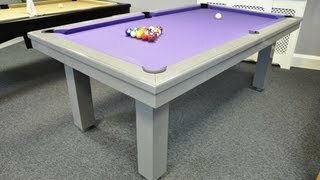 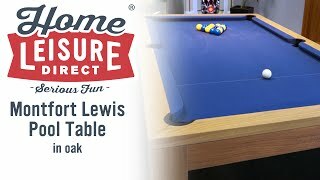 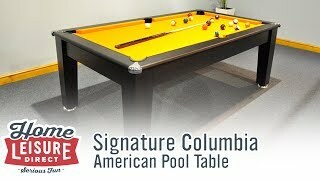 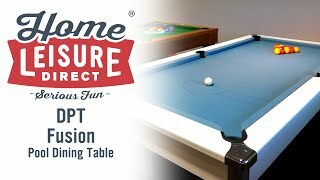 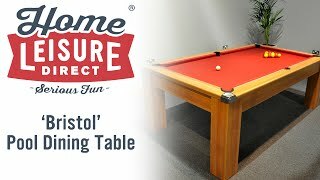 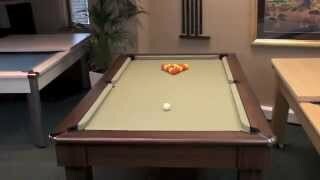 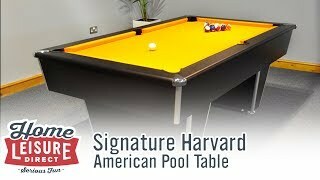 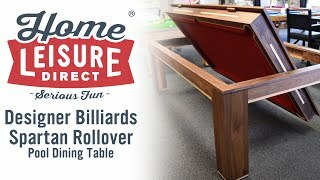 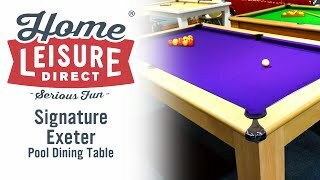 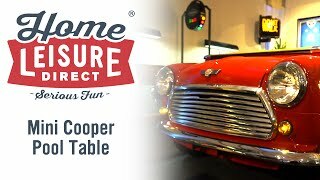 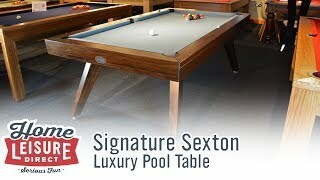 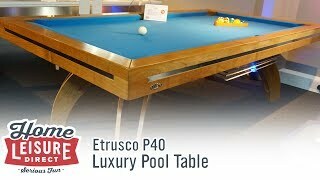 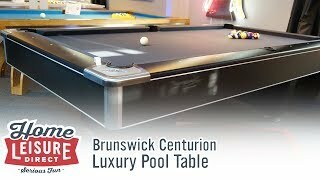 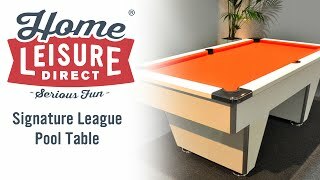 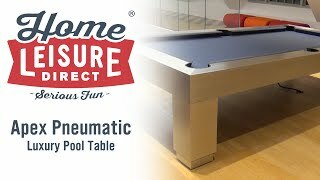 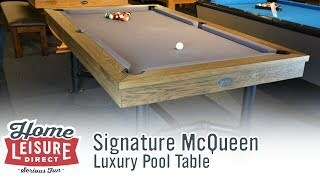 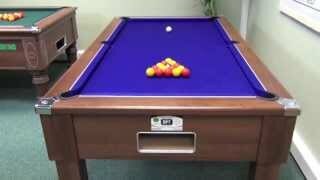 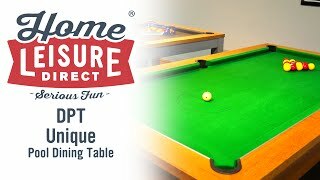 Manufactured to exacting specifications using the finest raw materials, this pool dining table is assembled to league specifications to give the ultimate professional standard table. 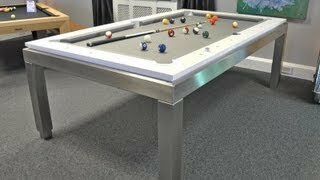 It has chrome finish corners and is made in an MDF construction with a veneered finish which is available in a range of colours: Dark Walnut, Oak, Walnut, Black and White. 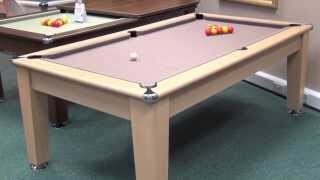 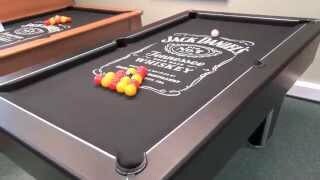 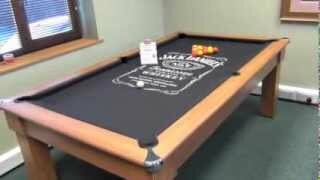 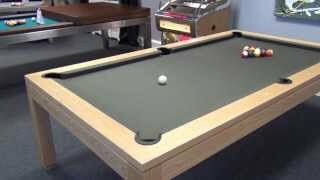 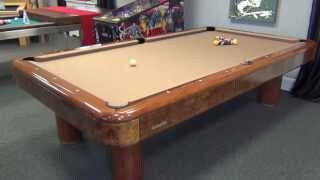 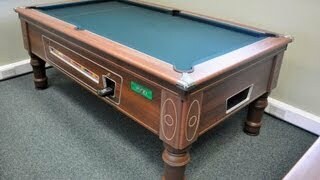 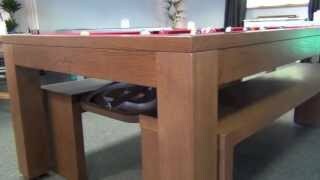 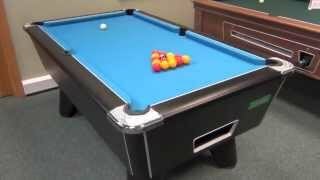 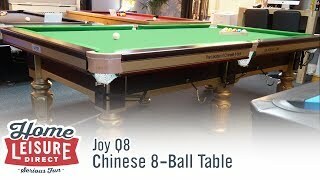 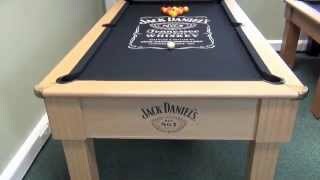 The Windsor pool table also comes with ball return as standard. 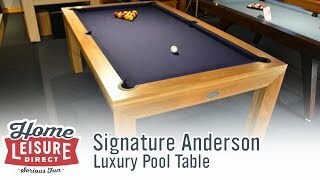 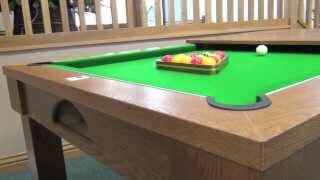 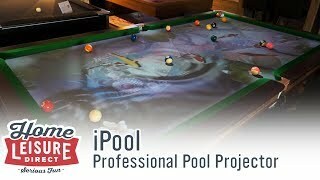 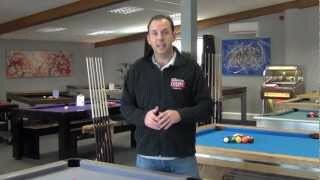 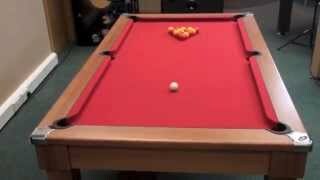 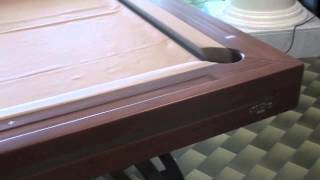 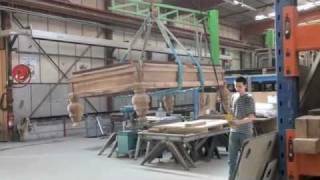 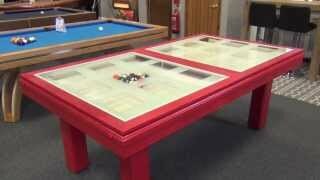 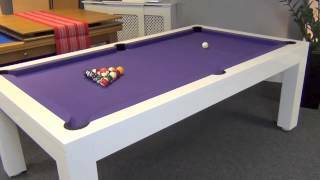 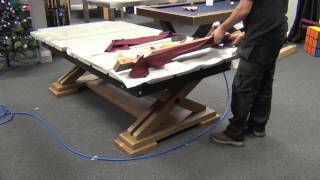 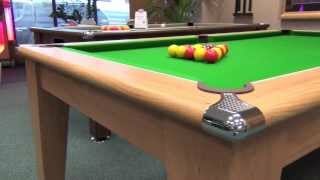 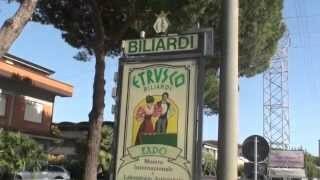 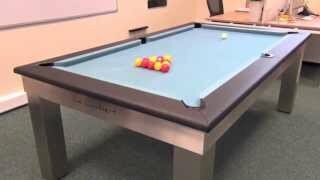 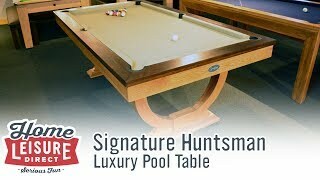 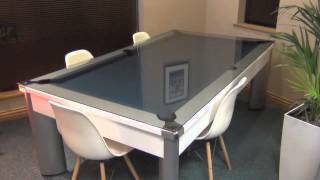 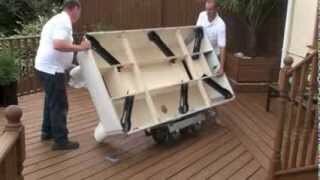 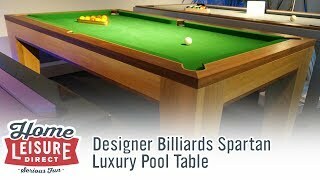 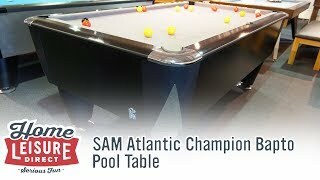 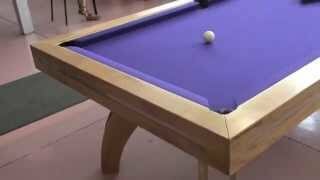 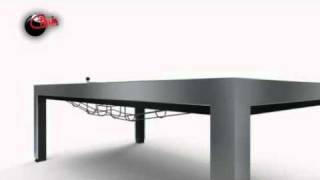 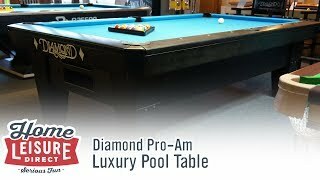 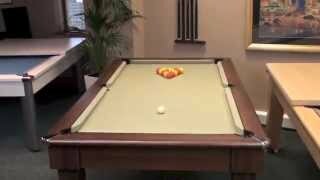 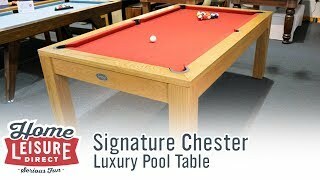 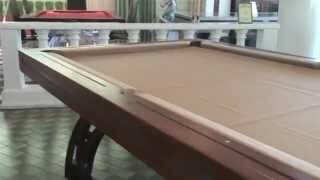 All DPT Windsor pool dining tables are traditionally constructed.